Brittany is passionate about getting people to work on-time each and every day. In fact, when she's not spending time with her husband and son, cooking on Facebook Live or doing homework, she always has an eye on traffic on abc10.com. Brittany Begley is an anchor at ABC10 in Sacramento, Calif., specializing in traffic. Brittany is ABC10's Morning Blend Traffic Host. She has lived all across the country and is thrilled to now call Sacramento home! Brittany got her start in television as an intern at WCCB-Fox Charlotte as "The Resident Mom," searching out deals for local Moms. 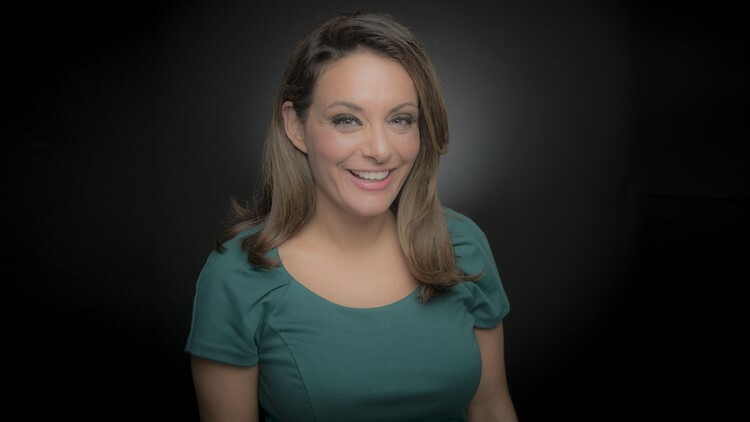 She moved on to WCNC-NBC Charlotte, where she did a little bit of everything, progressing from Production Assistant to Social Media Host and eventually to Traffic Anchor. Brittany spent the last three years as Traffic Anchor at WBNS-10TV - CBS Columbus. While working in Ohio, Brittany discovered her passion for keeping people safe in severe weather. She is currently attending Mississippi State to become a meteorologist. If you know of a great deal for gas, want to share your favorite home recipe or have a traffic tip to pass along, contact Brittany at bbegley@abc10.com and follow her on Twitter and Facebook.